We are delighted to be developing the work already taking place in Buckinghamshire schools by strengthening our partnership with orgainisations like Show Racism the Red Card and Wycombe Wanderers FC on anti-racism strategies. Many schools are doing fantastic work in this area and this initiative will support efforts already being made in our schools to stamp out discrimination. 100 children attended an event at Wycombe Wanderers football club to launch our new partnership with Buckinghamshire County Council. In attendance were current Wycombe players Kevin Betsy and John Mousinho alongside other present and ex-professional footballers from around the region including Leroy Rosenior, Luther Blissett and Paul Mortimer. Pupils from Beechview and High Wycombe Church of England primary schools attended the launch event where they had the opportunity to take part in a day of fun and educational activities. During the morning they went on a tour of the ground and took part in an anti-racism workshop. After lunch, which was kindly laid on by the council, they enjoyed an interactive drumming performance from Hartbeats, watched the Show Racism the Red Card DVD and had the chance to ask questions on racism to all of the players who were in attendance. The top questions received signed goodies from the club and everyone left with a goody bag of Show Racism the Red Card resources. The event marked the launch of a partnership between Buckinghamshire County Council and Show Racism the Red Card. The partnership will allow Show Racism the Red Card to deliver a programme of anti-racism education in schools throughout the county. 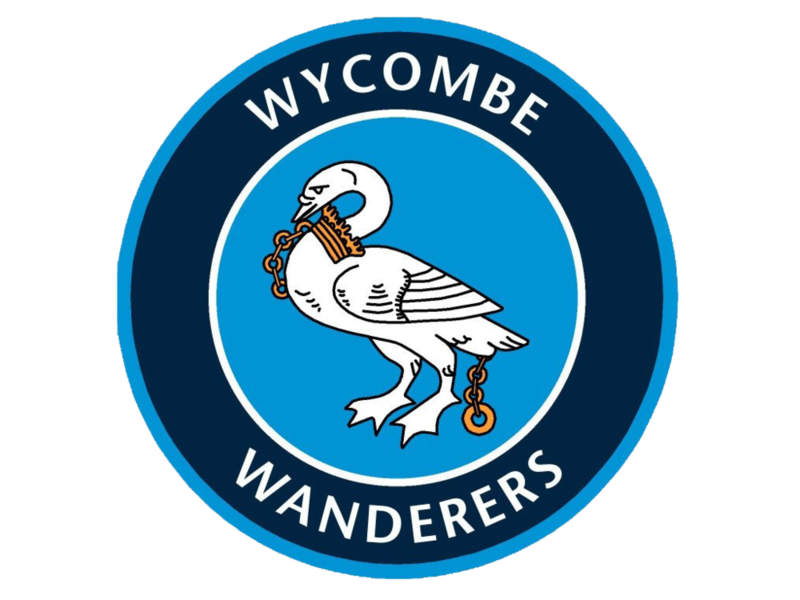 Wycombe Wanderers FC have provided unwavering support to the Show Racism the Red Card campaign in recent years and we are really pleased to have the opportunity to take our work in Buckinghamshire to the next level and deliver a more in-depth programme for young people in the county.